19 May The Difference Between Plumbing and Drainage? It’s a common misconception to bracket plumbing and drainage together, especially as plumbers do technically provide basic drainage services (unblocking sinks for example) but there are distinct differences between to two. Generally speaking, plumbing concerns the flow of water into your property. Therefore, work on taps and general water supply covers plumbing. Turn on your tap to fill the sink or for a glass of water and that’s plumbing in action, as is turning on the shower or filling the bath. Anything that takes waste water out of your property is drainage – pulling the plug to empty the sink or bath, or flushing the toilet is drainage in action. Of course, you’d probably consider the above is also plumbing, and it’s true that plumbers will attend to drainage matters such as toilets not flushing properly or blocked sinks. While plumbers can and often do attend to drainage matters as mentioned above, the more specialised drainage work is likely to be handled by a specialist drainage company. ‘Specialist drainage work’ could be defined as that which mainly takes place outside the property in terms of the drains and sewers taking waste water away. While drains and sewers are often taken for granted and may well last years without much maintenance being required, when it does an expert is required. 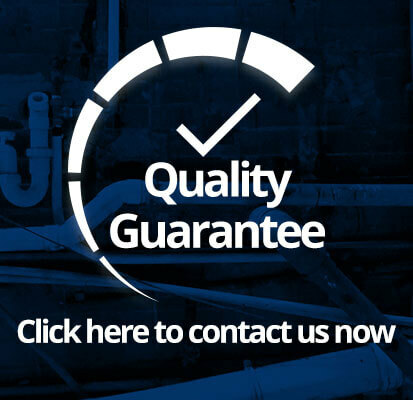 It’s unlikely your general plumber will be equipped to tackle sewer and drains work. 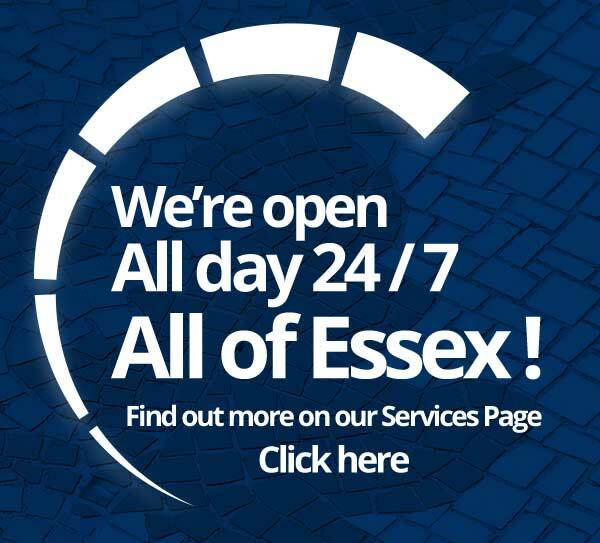 What Sort Of Specialist Drainage Work? A drainage company is used to managing possible foot and vehicular traffic disruption when drains and sewers running under public roads and paths require access by excavation or via open inspection covers. They’ll also be familiar with working in conjunction with local authorities to undertake work to the required regulations. In general, it’s probably fair to say a plumber can mostly take care of things inside the property whereas a drainage company would tackle work outside the property. There may be crossover of course; some plumbers may offer basic drain unblocking such as rodding while obstinate blockages inside the house may require the more heavy duty muscle of a drainage company. Another consideration is whether the outside drain or sewer is your responsibility or the water authority’s.